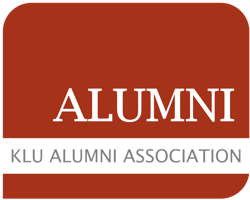 Login form - Kühne Logistics University Alumni e.V. No user-account yet? Then register now!